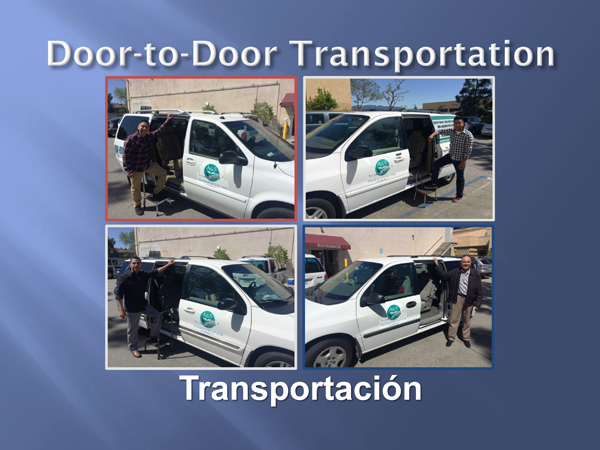 CIS provides door-to-door transportation for senior members. Transportation is also provided up to 4 days a week for shopping and other community outings during the day. CIS provides transportation to some doctor’s visits and arranges transportation with the SCAN Health Plan for other appointments. Drivers use typical mini-vans to offer a natural transit experience in the community.